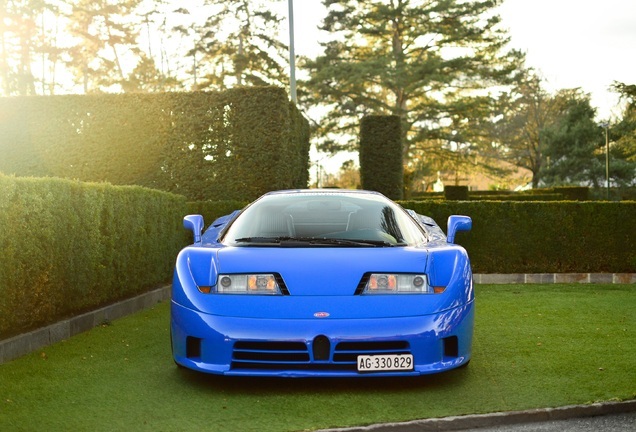 This Bugatti is - almost - perfect! If it wasn't for the little 'error' with the license plate I would say, it is perfection. 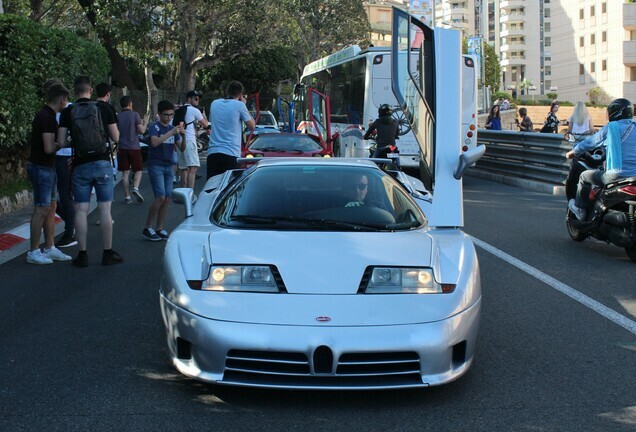 The gorgeous Bugatti EB110 GT dressed in white is a feast for the eye. 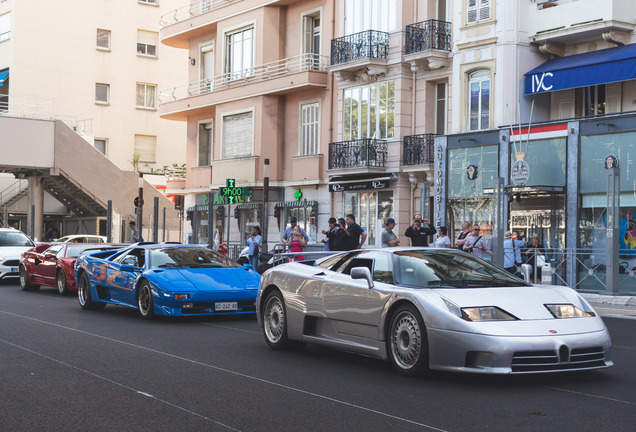 It makes the car look very 'current', like the owner just drove it from the showroom floor. 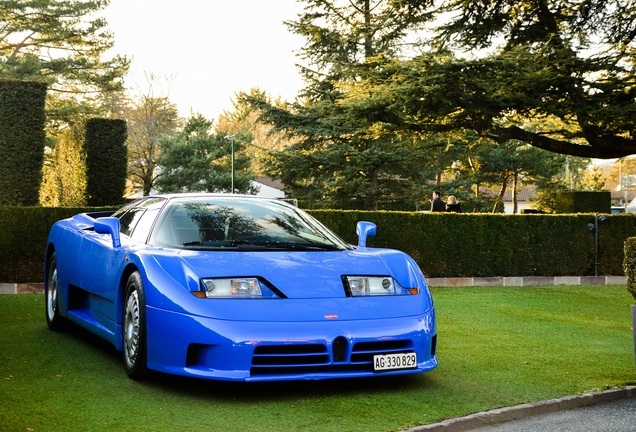 The car is almost 25 years old and is already considered a modern classic and the increasing values are proof of that. 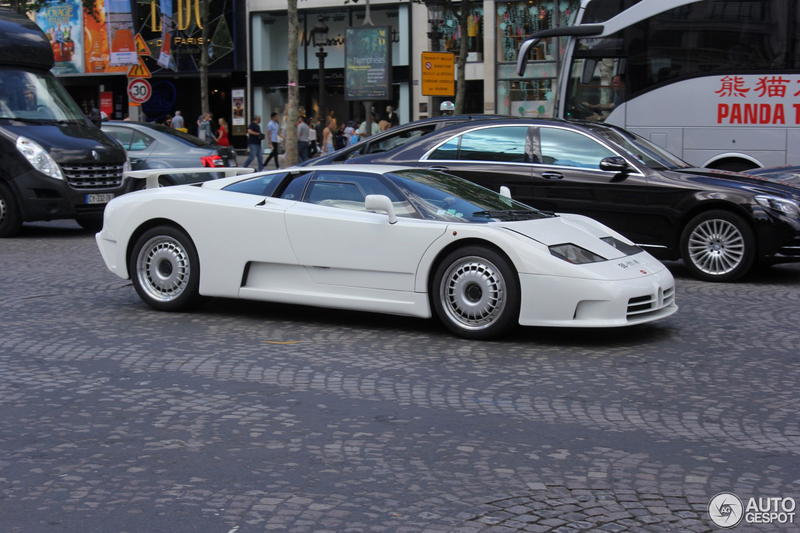 This Bugatti EB110 GT was spotted in Paris on the Champs Elysees, and this car was spotted only once before, three years ago. 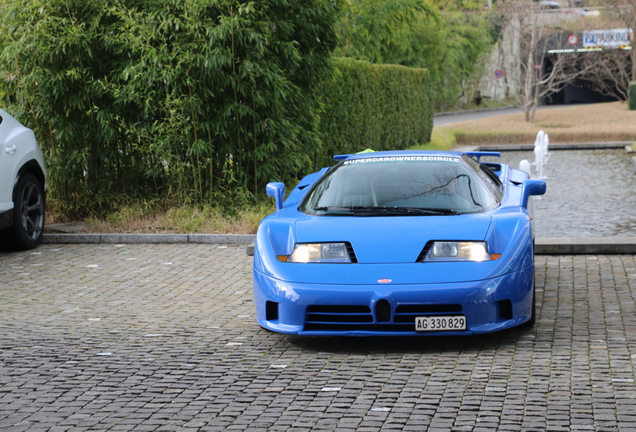 Then it carried a temporary license and today it is registered with the license plate EB111, surprisingly because it is a EB110. Most likely because the registration EB110 was already taken. We have no other car registered with EB110 spotted on our site, and perhaps that car is hiding somewhere in a collector's garage.